The colour white is often equated with goodness, innocence, purity, positivity, wholeness and even a beginning. For example, a dove is a symbol of peace; snow is the symbol of serenity and virginity, and the like. 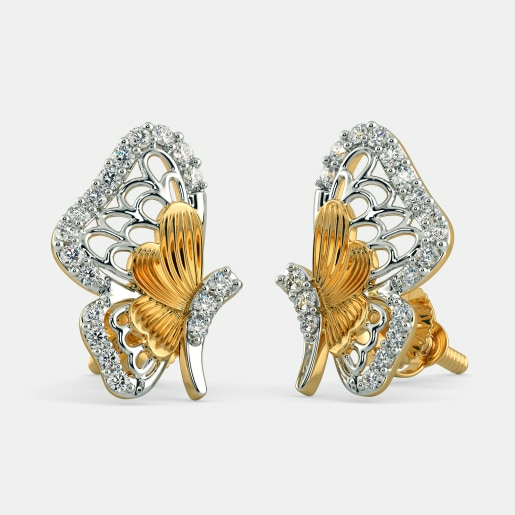 When colour white has so much of acclaim, why not for white gold. 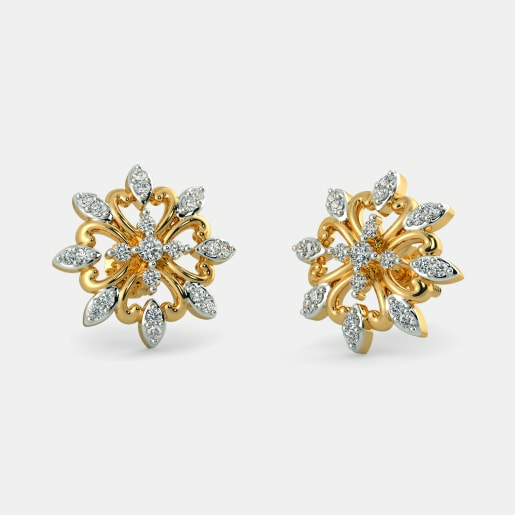 The white colour is symbolic of snow and dove, on the contrary, the metal gold is symbolic of yellow colour. The word golden itself seems so rich. 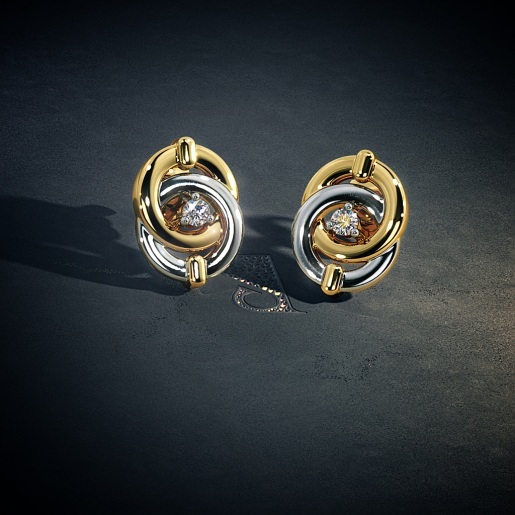 Gold and silver has ruled the world for centuries and still continues to do so. 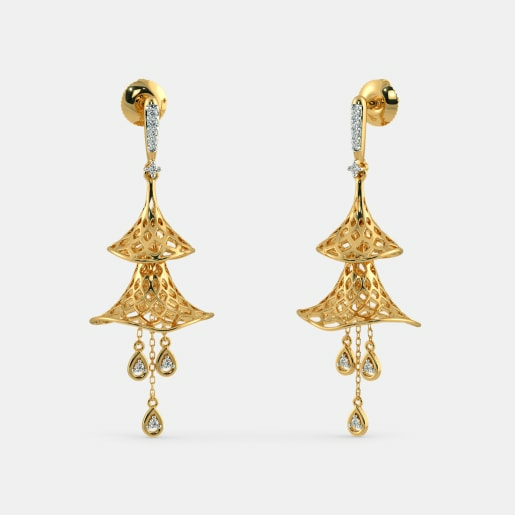 Considered as metals for the rich class, yet everyone, especially women desire to have gold jewellery. 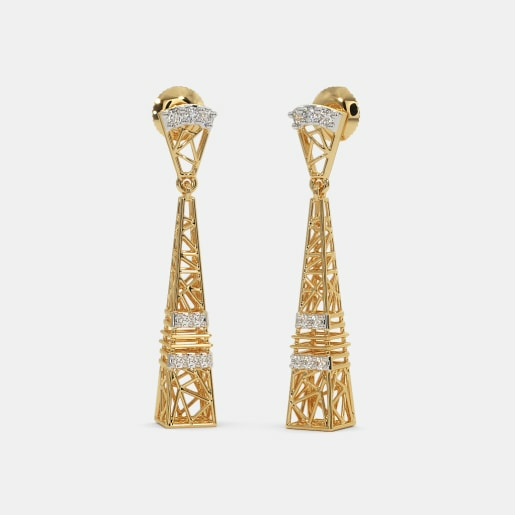 In addition to these metals, the recent time saw the advent of another precious metal, the platinum. 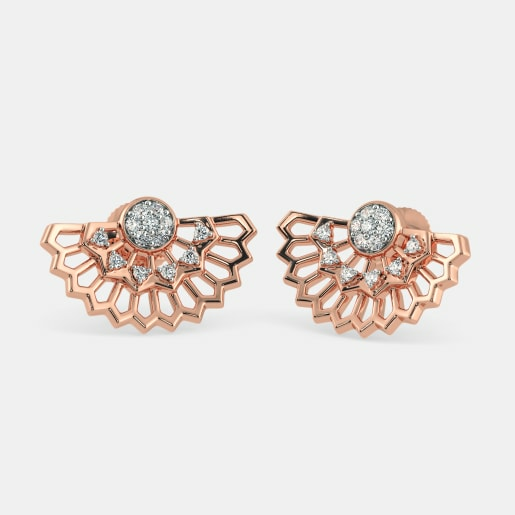 Elegant and trendy, this white gold instantly carved a place in the minds of jewellery lovers. 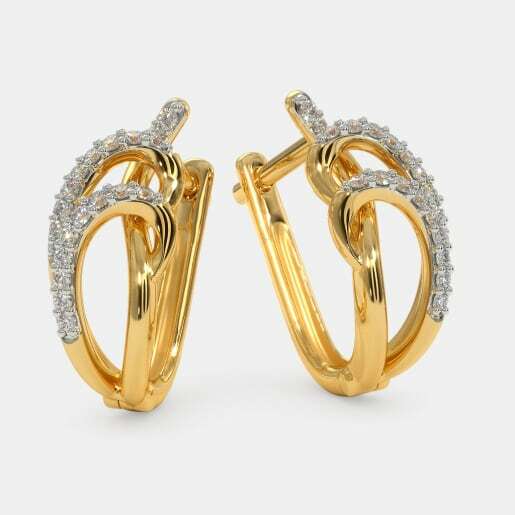 It is believed that approximately around 1920, white gold in the form of alloys of gold was introduced and it received much admiration by women instantly. 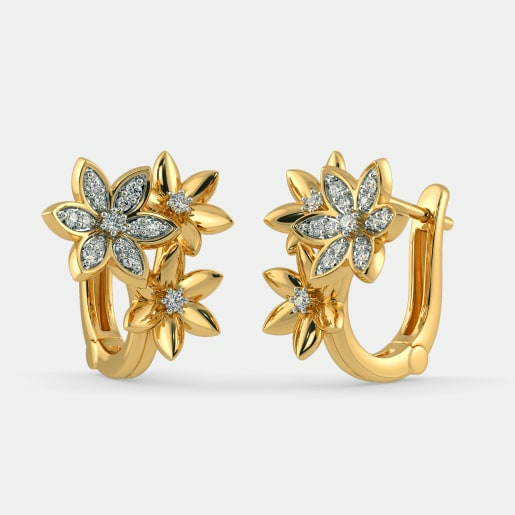 White gold proved to be an affordable and good replacement for gold, and it indeed made the womenfolk happy. Pure gold i.e. 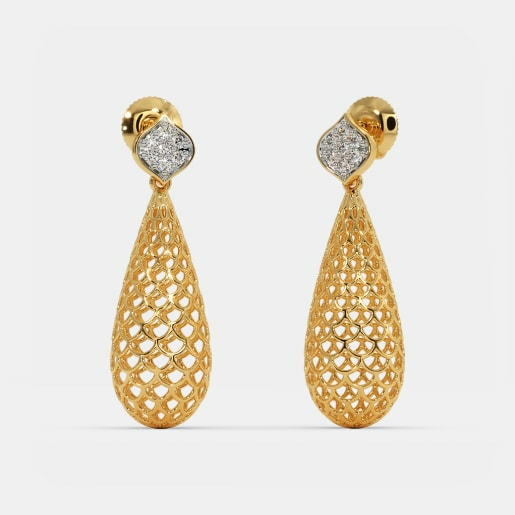 24 kt gold is not favoured by the goldsmiths because of its softness and non-mouldable characters. 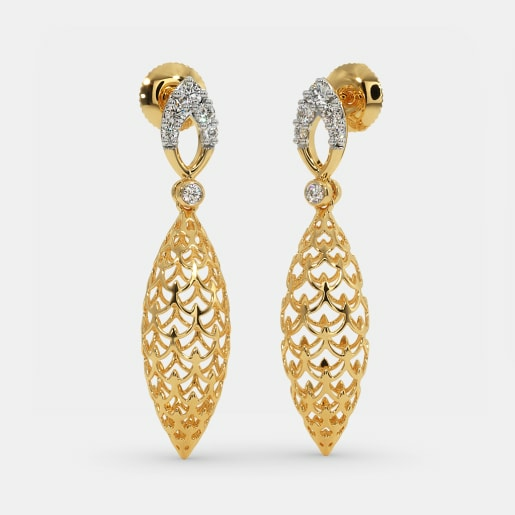 Thus, gold has to be mixed with metals like nickel, silver, copper, zinc, or sometimes even platinum, to make it durable. 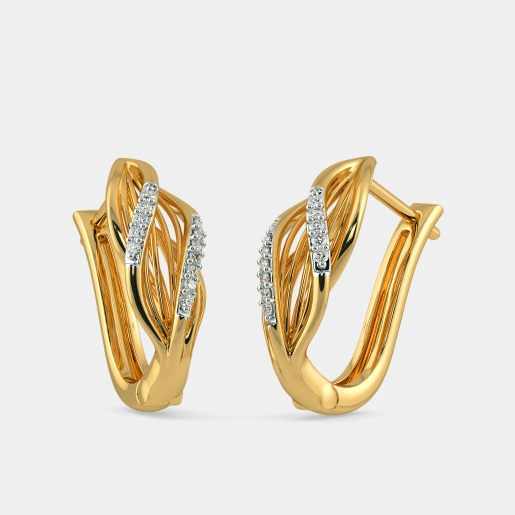 In any case, the quantity of gold is kept low, as anything above 20 karat gold would retain its yellow hue. 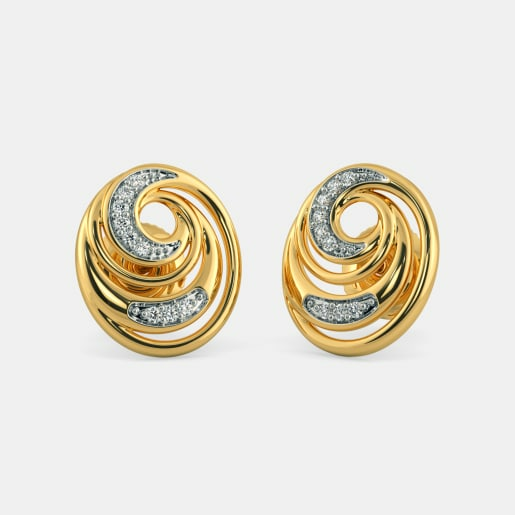 Irrespective of the metal used in the alloy, white gold is quite sturdy and long lasting. 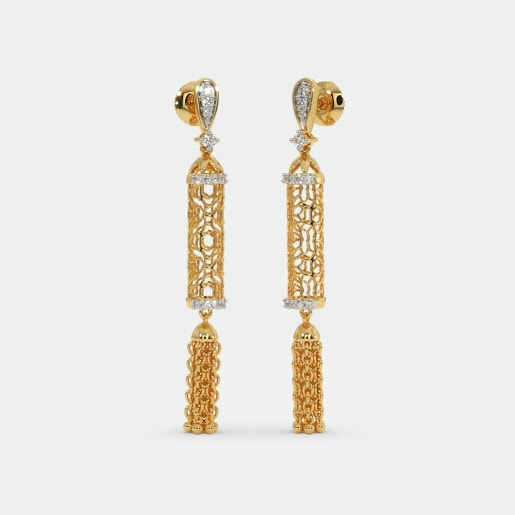 Earrings never lose their significance in being a part of jewellery. 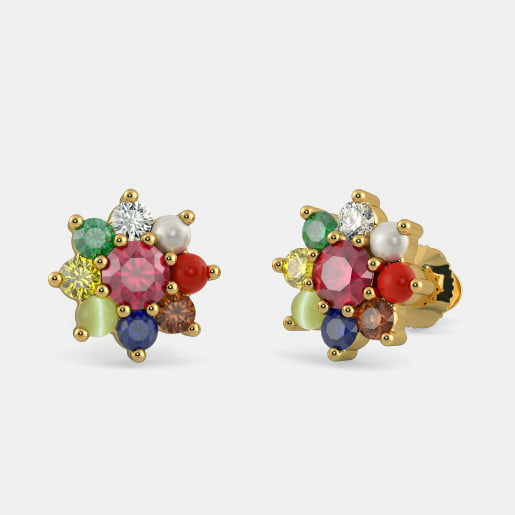 Sometimes, they are long enough to touch the shoulder and sometimes they can be hardly seen in the form of a single stone stud. 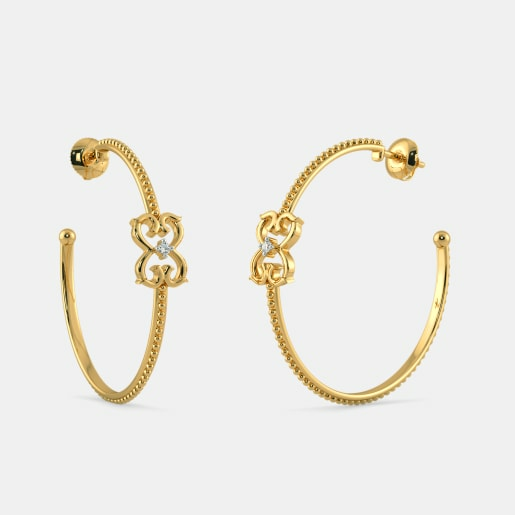 Young girls surely want to wear gold but not the way the older women do. 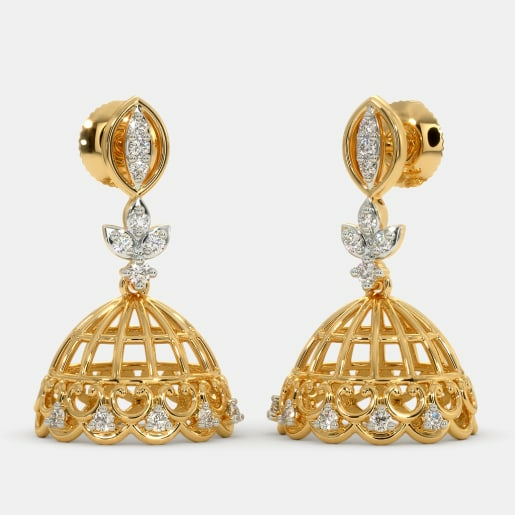 The white gold gave the young generation a chance to look different and it readily turned into a trend fascinating young girls to buy white earring designs. 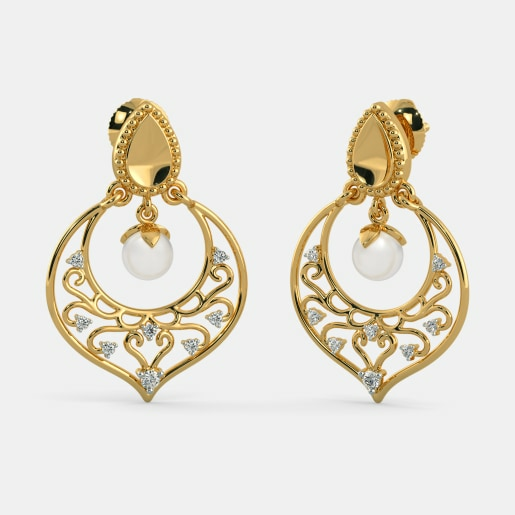 BlueStone offers you to buy white earrings online and also allows you to try before you buy. 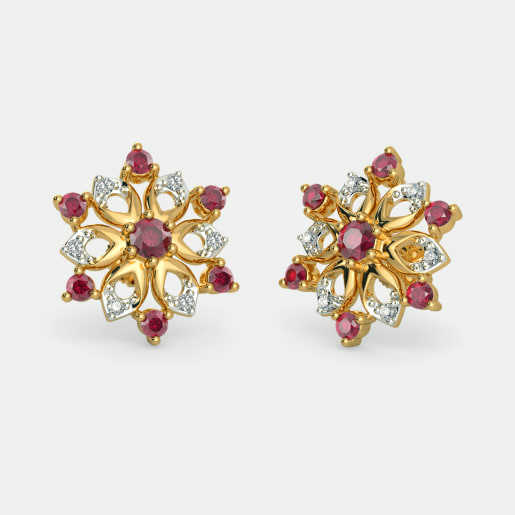 There are stunning designs that you cannot ignore. 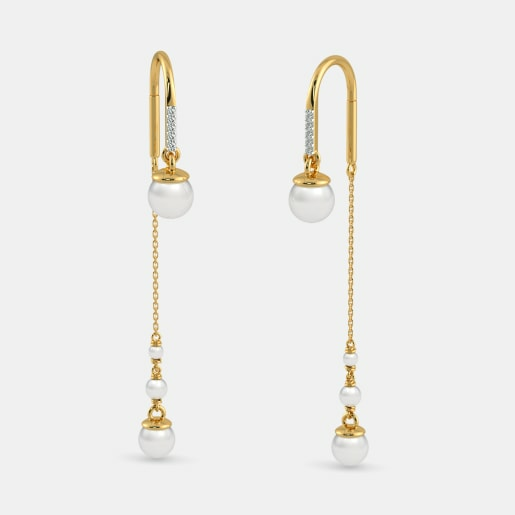 The long Paired Joy Earrings with a pearl at the end of it makes the earring look classy. 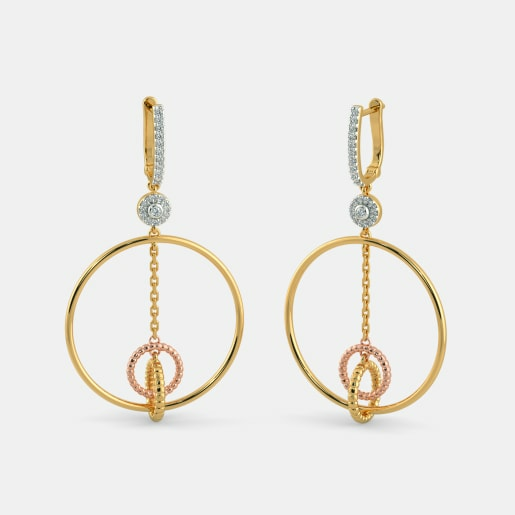 For those girls who like to wear stones must choose from Aspen Earrings, the Miles To Go Earrings, and Samaira Earrings. 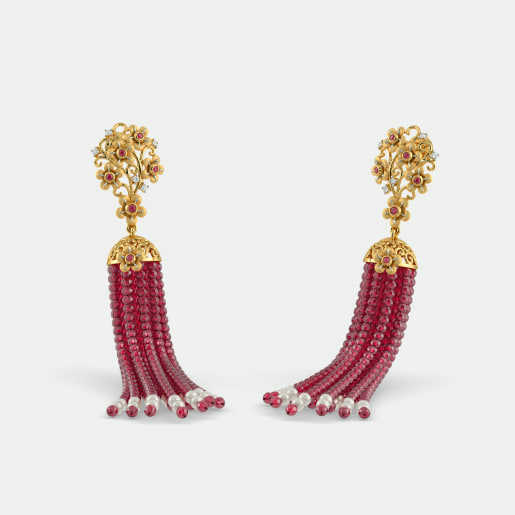 And, if you wish for more gaudy and loud ones, then white earring designs like Murciella Earrings and Astrea Detachable Earrings can be tried. 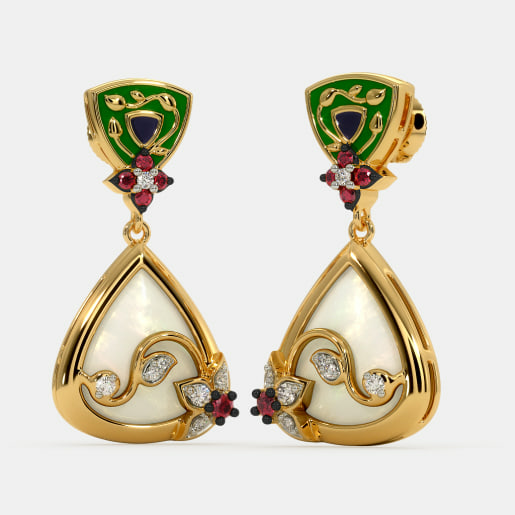 The white earrings price is quite competitive considering the exclusive designs and stunning look of the earrings. 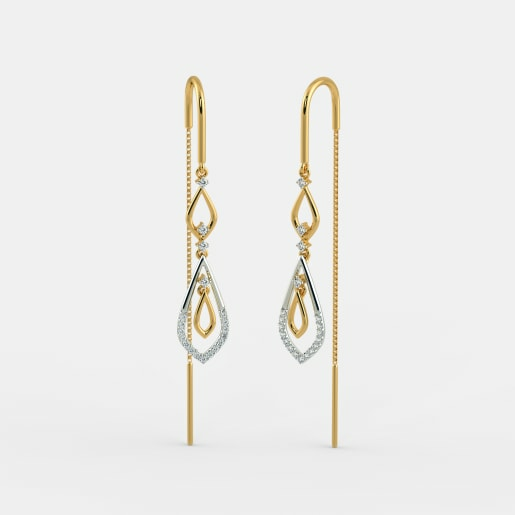 They look so elegant that the price you pay would definitely be a worthy investment. 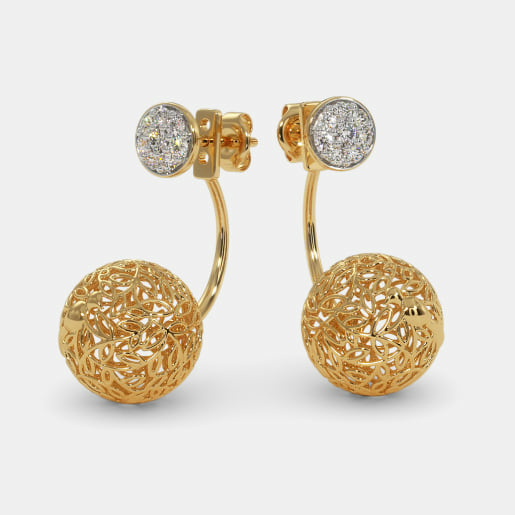 After all, one beauty enhances the other - you enhance them and they enhance you! So, don’t hesitate and grab one today.